No longer will spider silk top mankind's list of strongest biological materials. 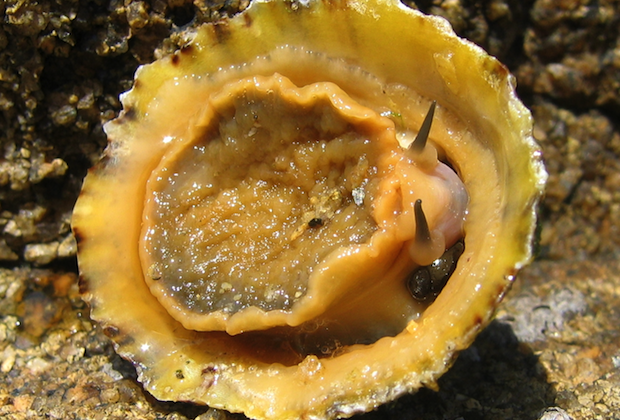 According to new findings in the Journal of the Royal Society Interface, the teeth of sea snails, or limpets, have now been named the world's strongest material. Their teeth are primarily used in nature to cling to rocks and scrape algae off rocks. Thanks to this discovery, engineers plan to create a "sea snail-inspired material". No word on what this means for sea snails.